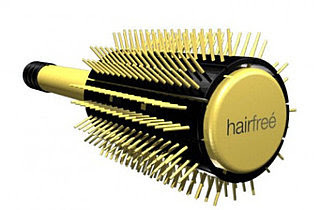 2 winners will receive a flat brush and round brush from Hairfree. Sign the Google Spreadsheet above. Believe it or not, but Hairfree brushes are the viable alternative to flat irons and curling irons. Using cutting edge ceramic technology and heat from a blow dryer; these brushes will control frizz and fly-aways, and restore natural shine for smoother, healthier looking hair. Hairfree brushes are versatile, in that, no matter your ethnicity or the type of hair you have, be it fine, thick, curly or straight hair Hairfree brushes work well. They will flawlessly transform your tresses from frizzy to silky without the dry, frazzled breakage caused by a flat iron. More times than not, the user, when using a flat or curling iron inadvertently burns and damages their hair. This often happens with the improper use of the flat or curling iron by a non-professional. Honestly, I was a bit leery before actually having the opportunity to try out these brushes. Not only they help make my hair smooth and shiny, but these brushes are so easy to use. Unlike the traditional brush, they're also very easy to clean. With a quick adjustment, hair collected by the brush slides forward to let you remove hair easily. No telling how many brushes I threw away since they were not easy to clean. Hairfree is available as a round brush for $15.95 or flat brush for $9.95. Hairfree comes with a 100% money back guarantee, that, if within 30 days of purchase you are not completely satisfied with the performance of Hairfree simply return it for your money back. No questions asked. The product in this review was provided to the reviewer for the purpose of writing a review. This in no way effects the quality of the review provided. No monetary exchange occurred in exchange for the writing of the review. The views expressed in this review are strictly that of the reviewer. All reviews provided here are the work of the reviewer and remain completely unbiased. The giveaway will conclude November 7th. - Link giveaway on your own blog, Twitter, Facebook, and / or Myspace. - Follow me on this blog. - Become a fan of this blog on Facebook. - Add my blog button on your sidebar. - Subscribe to this blog. - Add me to your blog roll. Note: The winner will be randomly chosen through Random.org. Winner must respond within 72 hours of notification. 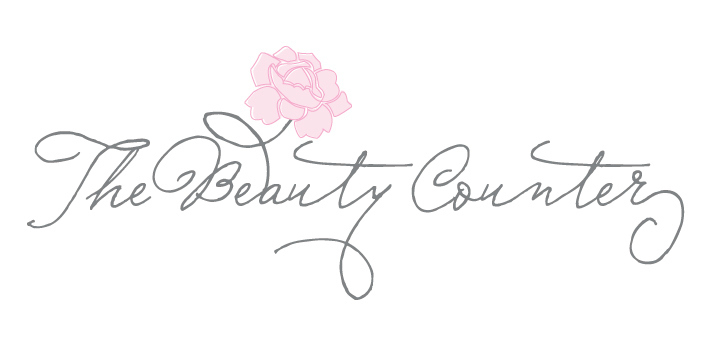 The Beauty Counter is a beauty blog that was created by HilLesha O'Nan that was created in 2005. HilLesha is a content creator and digital influencer that’s passionate about photography, fashion, beauty, home improvement, traveling, cooking, and wellness. She’s a married mom of 3 that lives in Indiana. Want to reach out? Please contact HilLesha at HilLesha@gmail.com. 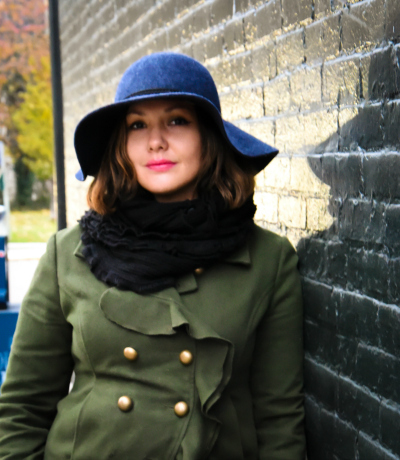 HilLesha O'Nan has been blogging for 14 years and is also the founder of Fashion Fling and To the Motherhood. Any redistribution or reproduction of part or all of the contents in any form is prohibited without prior written permission.